The Trump administration just proposed a new rule that could bring down the cost of prescription drugs for patients. 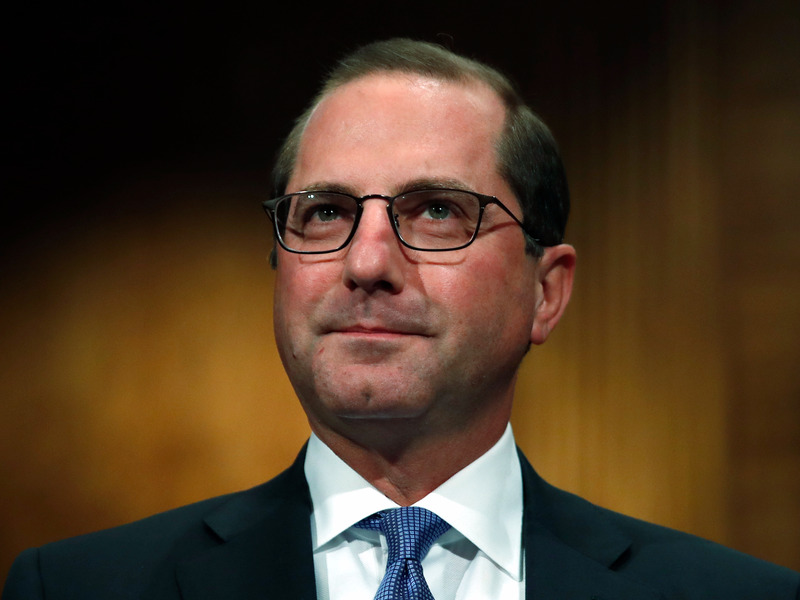 The Department of Health and Human Services wants to ban some payments, called rebates, between drugmakers and middlemen. Rebates are negotiated between middlemen called pharmacy benefit managers and drugmakers, and are linked to individual drugs. They’re usually passed along to health plans, but don’t always make it to the patients taking the drugs. These rebates have historically been protected from the Anti-Kickback Statute.